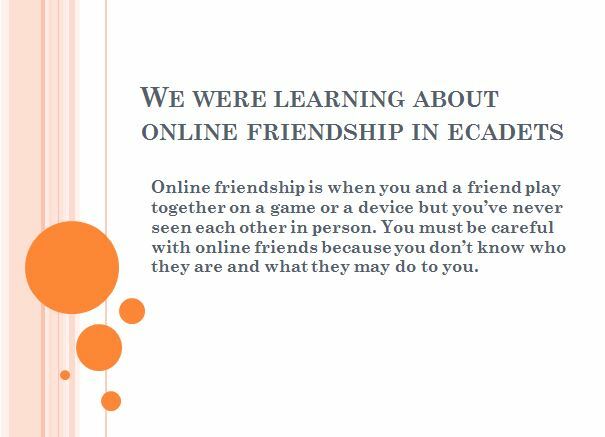 eCadets is the UK’ s #1 pupil-led online safety education programme. 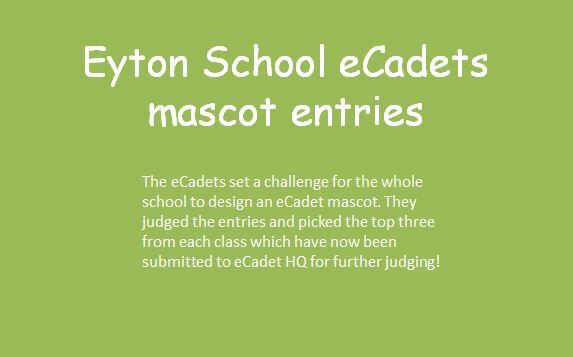 We are now into our second year of the programme at Eyton School. 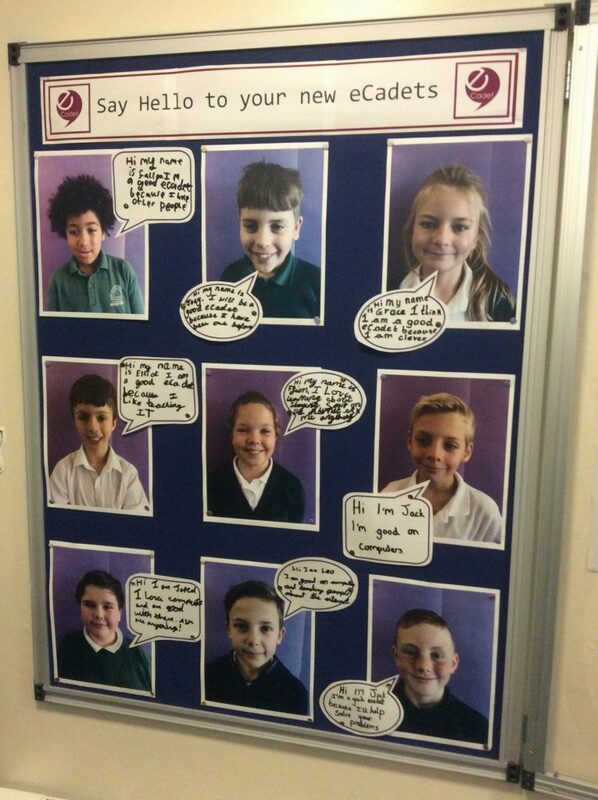 The eCadets deliver e-safety lessons to the other children in KS2 every term. 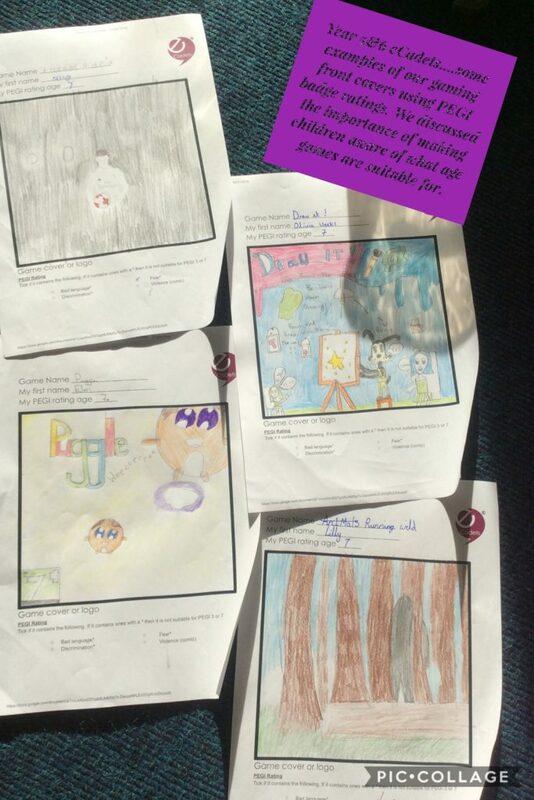 They then send their work to the eCadet team who mark it and give them a score. The more points they receive the higher up the leader board they move. All children in Ks2 can log in and check the school leader board to track our progress. 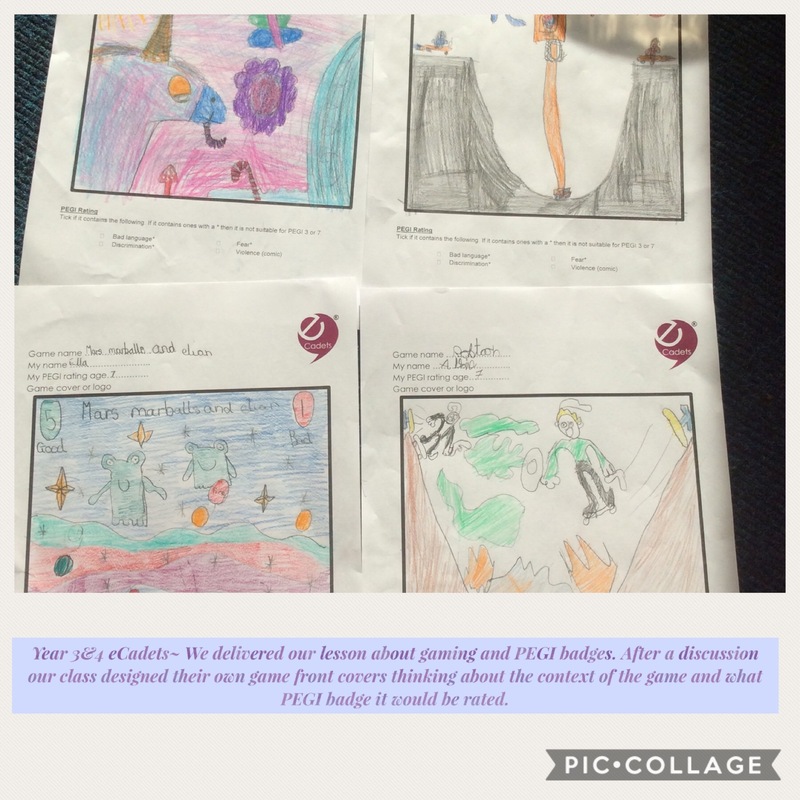 Click above to see out presentation for our whole school assembly Autumn 2018.